I was thinking of removing the pump so that I can get all the sludge cleaned out. I figured it would be easier with the pump out. However, I don't see a how to on the 8N pump. Tim mention something about taking the PTO shaft out. Did he mean the shaft that sticks out the rear of the tractor where you connect equipment to be be driven by the PTO? Any guides for removing the 8N pump? Looking through the inspection hole and PTO hole the sump looks fairly clean. I am not going to remove the pump. OK, thanks. 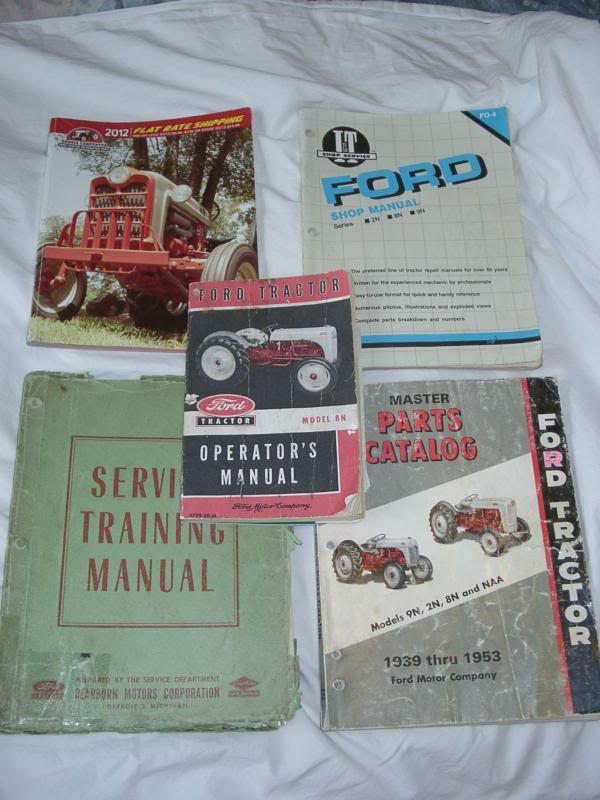 I have the IT Ford Manual; I need to see where I put it. The others I don't.